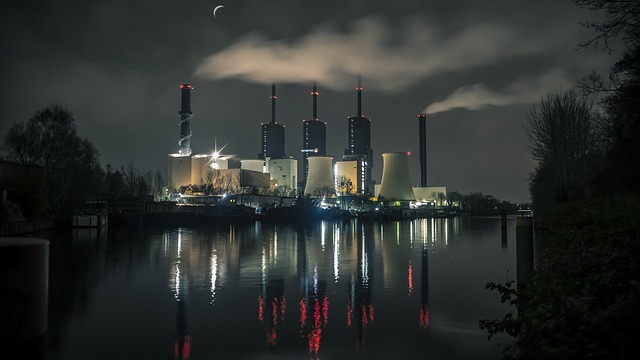 The National Energy Technology Laboratory (NETL), part of the U.S. Department of Energy (DOE) national laboratory system, has announced that it has commenced the second phase of a project that aims to prevent cyberattacks on power plants using blockchain technology. The $1 million research project will be carried out with Colorado-based Taekion, formerly Grid7. It will focus on exploring how to use blockchain technology to secure a power plant – maintaining a distributed ledger of all sensor, actuator and device transactions. In addition, the project aims to “enable secure energy transactions to protect process data at power generation facilities as well as increase grid reliability and integrate a more decentralized energy infrastructure,” the release said. The NETL-managed Taekion project was funded through DOE’s Small Business Innovation Research (SBIR) program and is part of its Office of Fossil Energy Sensors and Controls program. Grid7 was among the 95 grant recipients announced by the DOE last July, which won the second phase of the department’s SBIR program. Earlier this year, the DOE’s Office of Fossil Energy (FE) announced up to $4.8 million in federal funding to support research and development (R&D) projects at universities, including those focused on emerging technologies such as blockchain.